There is no denying that Customer Relationship manager programs have become indispensable in the success of a business. About a decade ago, CRMs were seen as tools that were exclusive to large companies only. With the advancement of products like Microsoft Dynamics CRM, having reasonable affordability and multi-functions, it has become a desired software of almost every startup. Through this post, we tell you its five benefits which will convince you to have it in your arsenal. Ever felt that all your valuable time is being wasted in repeating same tasks every time? With Microsoft Dynamics CRM, you no longer have the trouble of doing the same operations. Using this tool, you will be able to introduce automation to your business. Doing this will allow you to work faster and efficiently. You can automate operations like order confirmations, delivery reports, and do so much more. You can also automate your day to day operations in the customer support department like ensuring no two people work on the same lead, prioritize customers, sort issues etc. By implementing Dynamics CRM in your business, you can get a real-time prediction of how your decisions will affect it. It is this feature that makes MS CRM a handy tool to have in your kit. Startups and even MNCs use this CRM to have the edge over the competition. Such companies are always in search of a quality consultant of this software, who have attained Microsoft Dynamics CRM Certification. Having consultants in their team can help brands implement best practices to understand reports and extrapolate results; see where the business is heading. Using Dynamics CRM 365, you will be able to market in a more efficient way than you ever have. In the early days of CRMs, it was only limited to the function of managing clients and company interactions. However, with the regular improvements in its technology, Dynamics CRM is now able to do more things including marketing. With the help of MS CRM, you will be able to target better ads and find your potential customers. There is no other CRM that matches the customer support of MS Dynamics 365 CRM. Microsoft is a pioneer in the world of software, and it has dedicated customer support to help you. The customer service runs 24x7, and it has a large community; the members of which can be reached through forums and other websites. You can contact the customer support in different ways like email, chats, and calls. MS CRM updates are quick and fix any user complaints in a matter of time. The primary feature of any CRM is to aid a company in building better customer relations. Dynamics CRM excels in this department. Having experienced employees who can work on this software will benefit the company, as they can leverage the use of software to drive better customer relations, growth and revenue. Generally, it is always good to invest for a Microsoft Dynamics CRM Training to gain practical skills, learn the best implementation practices. 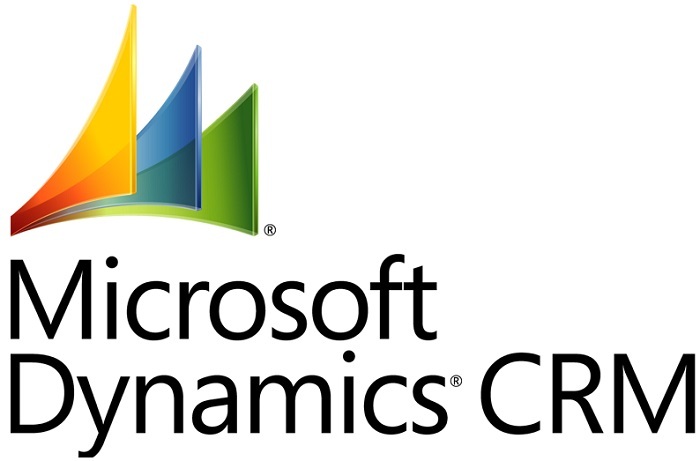 Above are the top five benefits of using Microsoft Dynamics CRM at your workplace. With its flexible pricing and features, it is no wonder that a lot of companies use this tool, look for skilled professionals on the same. With training on MS CRM, individuals can begin their career in CRM by learning the best implementation practices, understand company requirements of CRM, help teams deliver better customer support, generate more leads, do focused marketing and many more.